What does my admissions decision mean? Boarding school admissions decisions will soon be released. This can be a stressful time for many students and families, and there is sure to be a mix of emotions as schools notify individuals of their decisions. In this blog, we take a look at the admissions decisions you may receive and what to do next. The average American teen has 150 followers on Instagram, and 18% of teens have over 300 followers. But, how many of those followers are individuals these teenagers are truly connected to? With how many of those followers do teenagers have trusted and valued relationships? 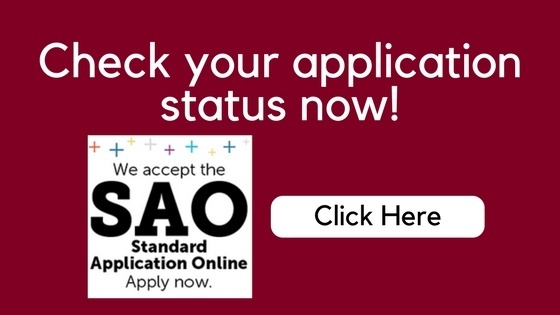 You've clicked submit and now prepare to wait until March 10 for admissions decisions to be released. You may be one of the many students wondering, should I follow up on my application? 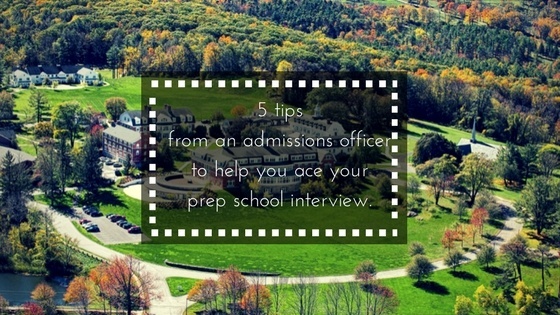 In this article, we'll tackle some of the most commonly asked questions admissions offices get after applications are submitted. Considering a boarding school option can be an emotionally difficult decision for both parents and students. Parting with family and friends and establishing new friendships doesn't come easily to everyone. So why even consider making such sacrifices? What is it about the boarding school experience that can complement your educational formation so well? Here we take a look at the value of the boarding environment using Salisbury as an example. "An extra year of school?" "Won't I have to take all the same classes?" Often the idea of repeating a year of school is associated with a negative a stigma and looked at as a punishment. However, repeating a year of school, particularly for a boy, reaps benefits that pay dividends in the future. 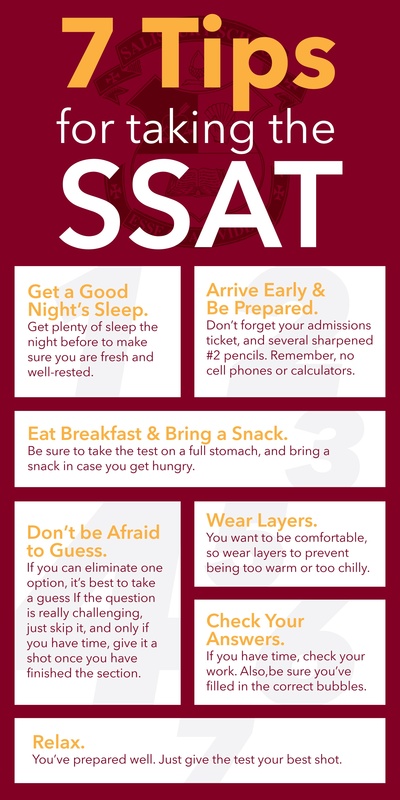 Every student gets nervous when it comes time to sit for the SSAT. 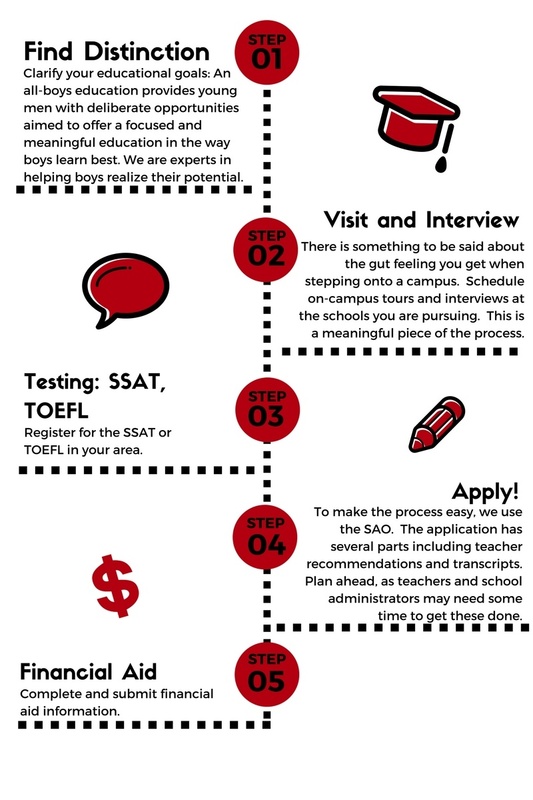 The tips below will help you prepare for test day and give you some helpful hints when sitting for the test. Heading in for a school interview can be daunting and can make many students very nervous. Here are a few tips to help you to prepare for the big day. 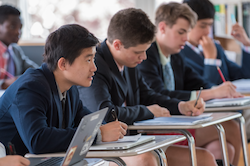 Thinking about applying to boarding school? We know the process can be nerve wracking. Take a look at the 5 steps below to help you navigate the application process and determine what you need to accomplish to stay on track with the application timeline. 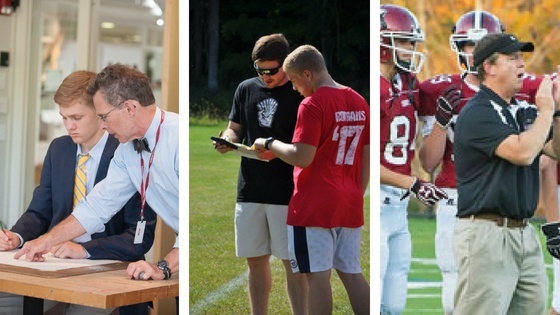 At the end of the article, be sure to download our "Future Prep School Parent Toolkit." Numerous factors will be taken into account when choosing a secondary school for your son; size, curriculum offerings, athletic prowess, academic support, school culture. But no characteristic is more fixed than a school's location. In February, students and faculty took a break from our regular schedule and spent a Saturday morning sharing similar interests and engaging in unique activities both on and off campus. Community Day provides students and faculty with a day to devote their academic attention to a unique interest. 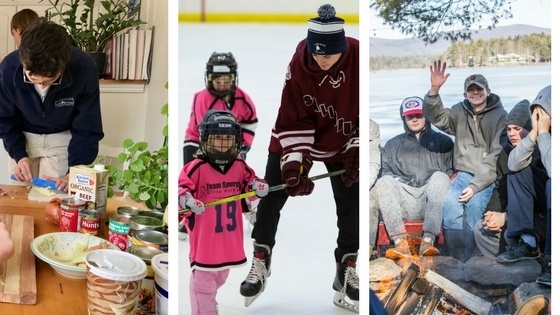 Some spend the morning delving deeper into a more traditional academic subject like American Sign Language, underground music, or Chinese calligraphy, while others pursue a more unique activity like ice fishing, making maple syrup, or becoming certified in CPR. 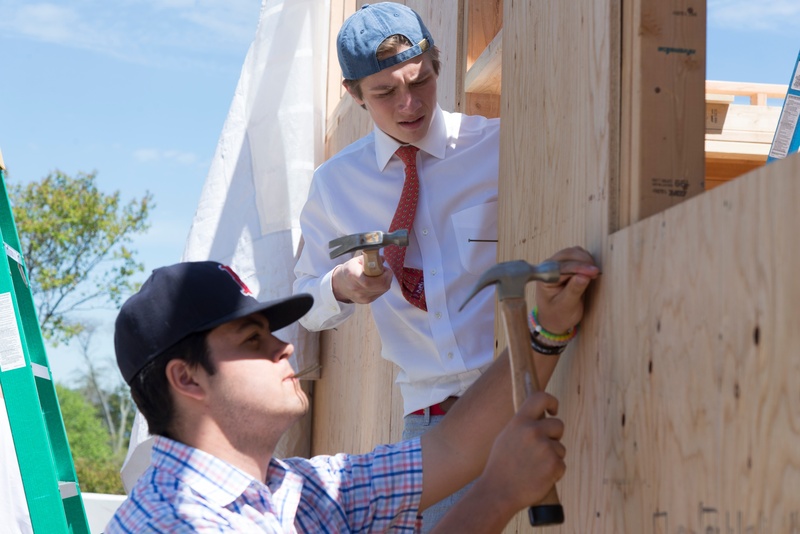 By breaking out of the normal routine and pursuing passions or trying new things, our students and faculty share in the experience of making, exploring, experiential learning, and discovery. Welcome to our Admissions Blog! It is here that we will share interesting articles, tips and stories that relate to secondary school admissions. Our goal is to demystify the admissions process and to provide advice and guidance. Please share these pages with others! The content does not apply solely to Salisbury School.